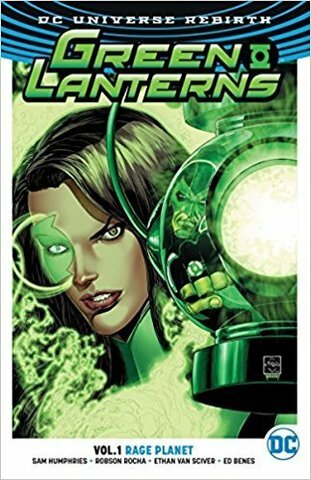 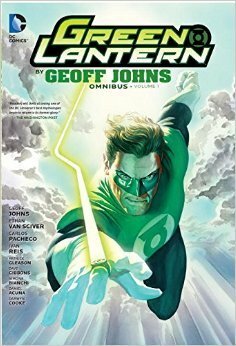 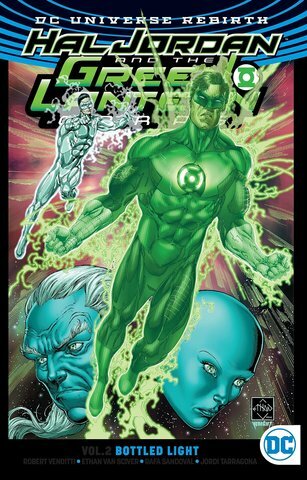 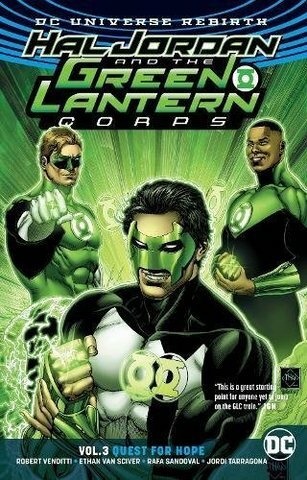 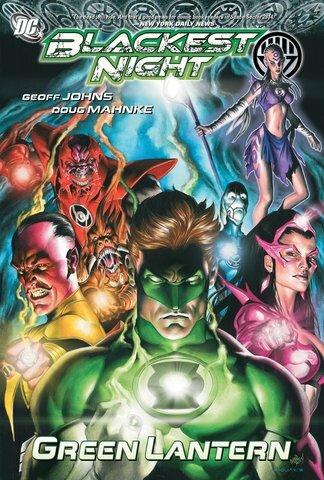 Green Lantern by Geoff Johns Omnibus Vol 1 - купить по выгодной цене | Магазин комиксов "Двадцать восьмой"
The New York Times best-selling and critically acclaimed series Green Lantern written by Geoff Johns begins here! 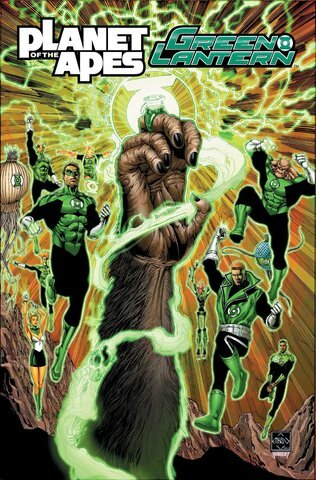 It's been years since the the death of Hal Jordan and the end of the Green Lantern Corps. 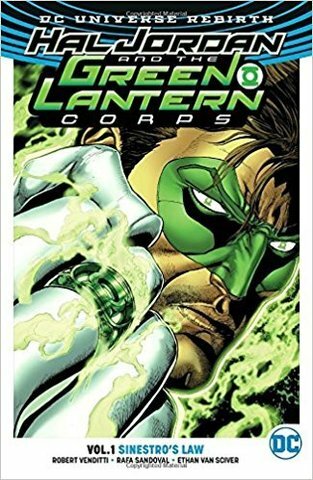 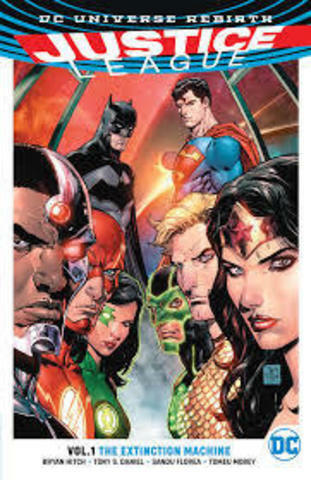 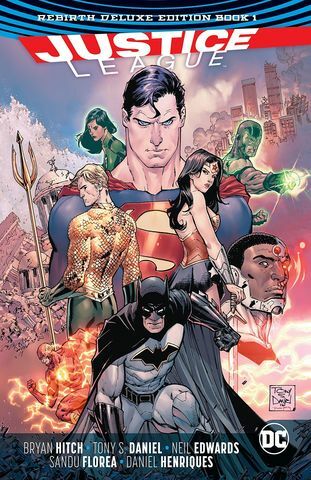 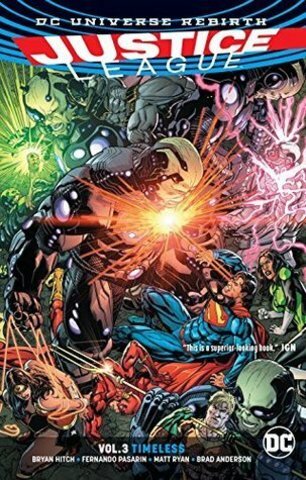 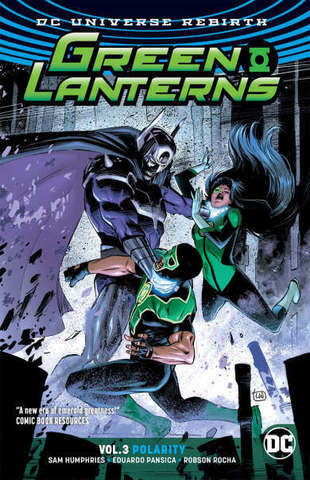 But as the Torchbearer Kyle Rayner is about to find out, the adventure of epic and mythological proportions is about to begin as the former Lantern returns to the land of the living to atone for his sins. 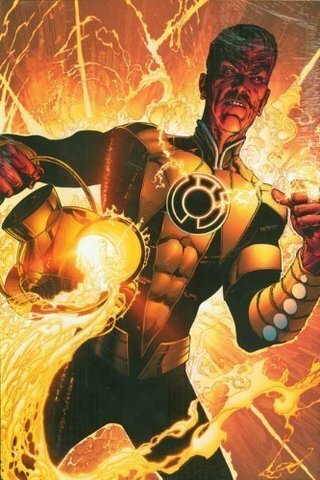 And the cosmos will never be the same as Sinestro wages his war against the Green Lanterns with his newly founded, Sinestro Corps! 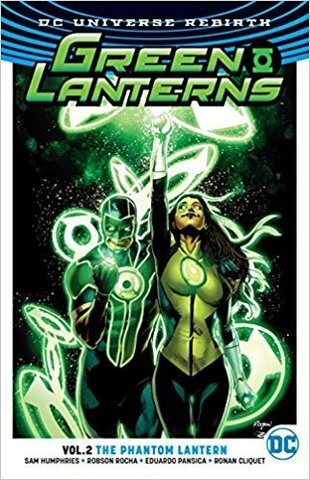 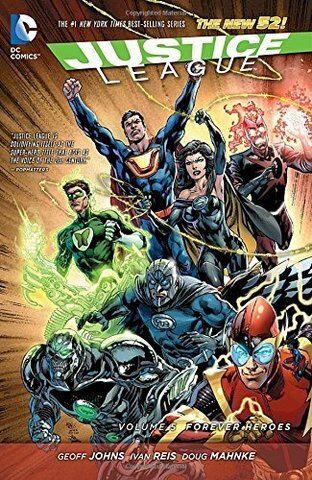 This volume collects Green Lantern: Rebirth #1-6, Green Lantern Corps Recharge #1-5, Green Lantern #1-25, Green Lantern Corps #14-18, Green Lantern: Sinestro Corps Special #1, Green Lantern Secret Files 2005 #1, Tales of the Sinestro Corps: Superman Prime #1, and Green Lantern/Sinestro Corps Secret Files #1.!